In the nineteenth century Oxford became well-known for its ‘Celebrated Oxford Sausages’ and for Frank Cooper’s ‘Oxford Marmalade’. The popularity of these delicacies went hand-in-hand with the city’s growing importance as a tourist destination. 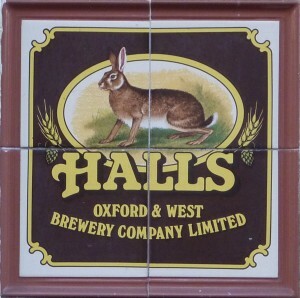 Meanwhile large numbers of citizens were involved in brewing, baking and the grocery trade, and the families which controlled these businesses had a powerful influence over Oxford’s economic, social and political life. This talk examines the fascinating relationship between food production, tourism and politics in the city.